Tomorrow is the 4th of July, Independence Day in America. Here are a few things you might not know about the Land of Milk and Money. There are more New Yorker Magazine subscribers outside the city of New York than in it, and a lot of them are from that wannabe poser, L.A. There are 2.2 million farms in America. However, at its peak of popularity, over 26 million Americans played Zynga’s Farmville every day. Think about it! America is so OMG rich that tons more people can play at being farmers than actually have to work on farms. From space, the brightest thing on Earth is Las Vegas, Nevada which is also the most watched place on Earth with more CCTV cameras per capita than any other city — including Moscow, London and Beijing. Atheists in America are in big trouble. According to the legal basis of their system, the Declaration of Independence, Americans are “endowed by their Creator with certain unalienable Rights” notably “Life, Liberty and the pursuit of Happiness.” Therefore, strictly speaking, if you don’t believe in God, those legal rights do not exist. 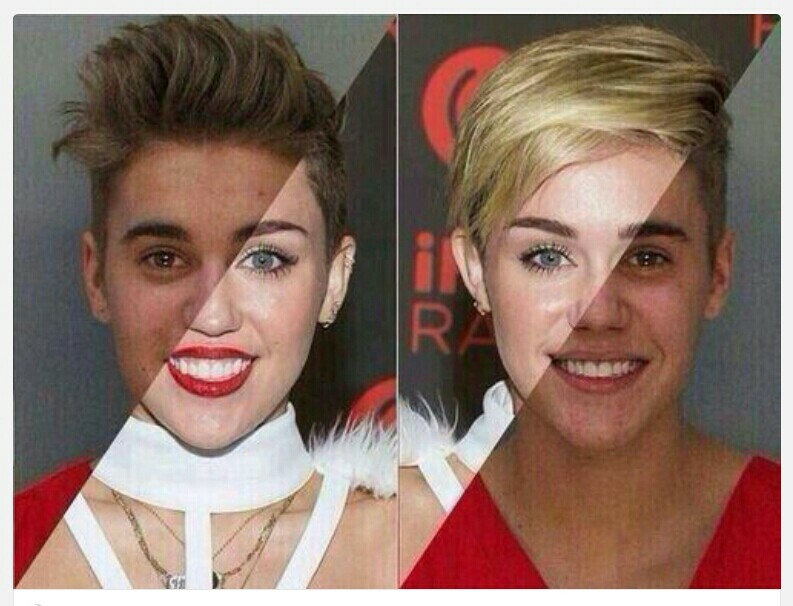 Miley Cyrus and Justin Bieber are the same guy — and he might be a Canadian! If all the Kardashian sisters were laid end to end on YouTube, I wouldn’t be the least bit surprised. The larger seller of retail women’s clothing in America is Mattel. Man, that Barbie’s got it all! America is very oddly shaped. Reno, Nevada is actually further west than Los Angeles, California; Detroit, Michigan is north of Windsor, Ontario, Canada and Buffalo, New York is further east than Fort Lauderdale, Florida which is on the Atlantic Ocean. 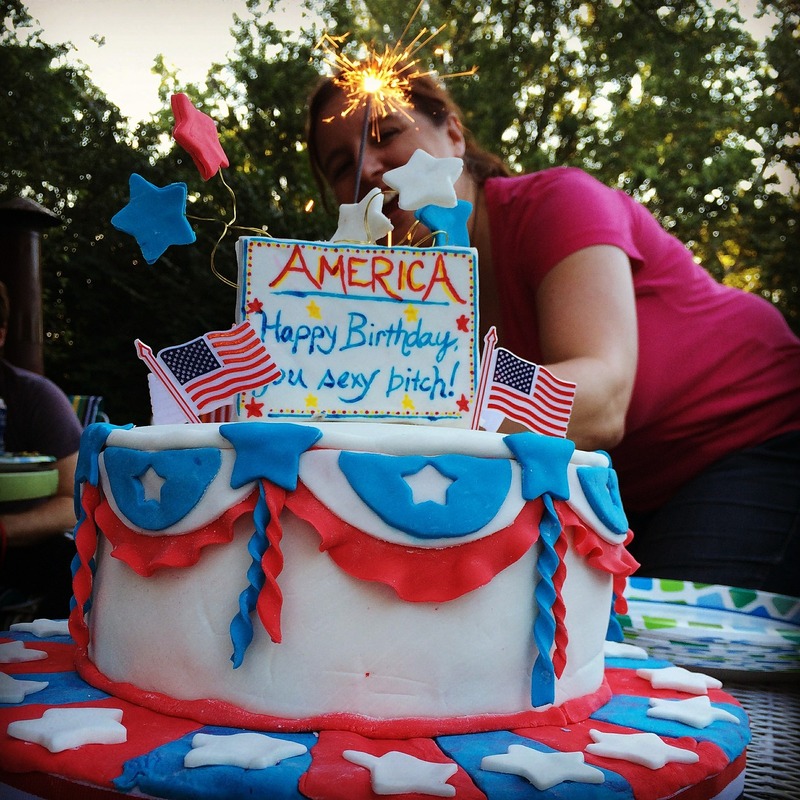 And finally, three trivia questions guaranteed to win you drinks at the 4th of July Barbecue. As always, the honor system applies — no Google. I’ll give you the answers tomorrow on a special Independence Day post. Good Luck! 2 — How many presidents were born in Kentucky? 3 — Legally, the president of the United States must be born in the United States. However, there is no legal requirement that he (or she) must live, die or be buried there. So, how many ex-presidents (note the plural) are not buried in the United States? And which ones are they? This entry was posted on July 3, 2015 by wdfyfe in Culture, History, Humor and tagged 4th of July, America, independence day, United States, USA.